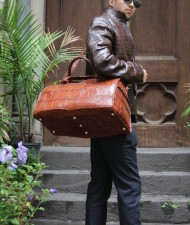 SKU: all9653. 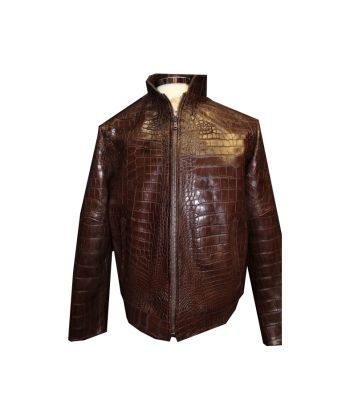 Categories: ALLIGATOR, EXOTIC SKIN JACKETS, MEN'S. 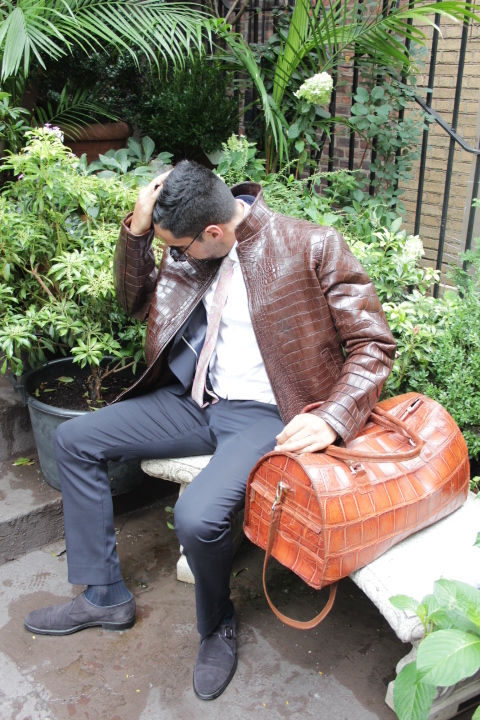 Tag: Alligator Jacket & Hand Bag. 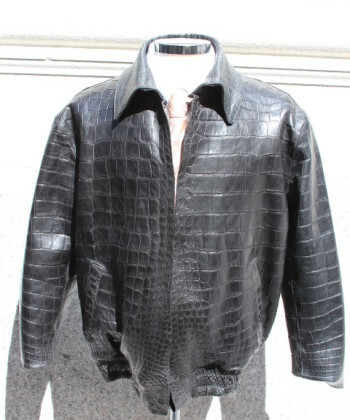 in stock Alligator Tailor Made Jacket Skin Black Any Size Color Best in USAAll jacket are custom made in Stock Please choose size from dropdown menu. 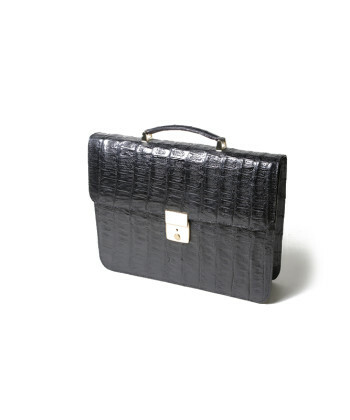 If you have any questions about size measurements, please email us and we will send you a size list. 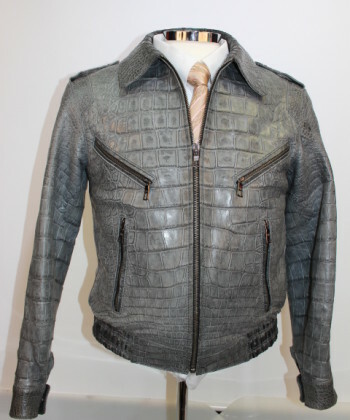 These jacket are handmade by one of the finest exotic skin shoe manufacturers, Designer Boutique. 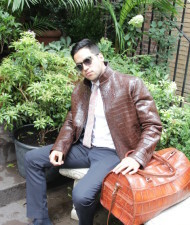 We use old style techniques which has been in our family for generations. 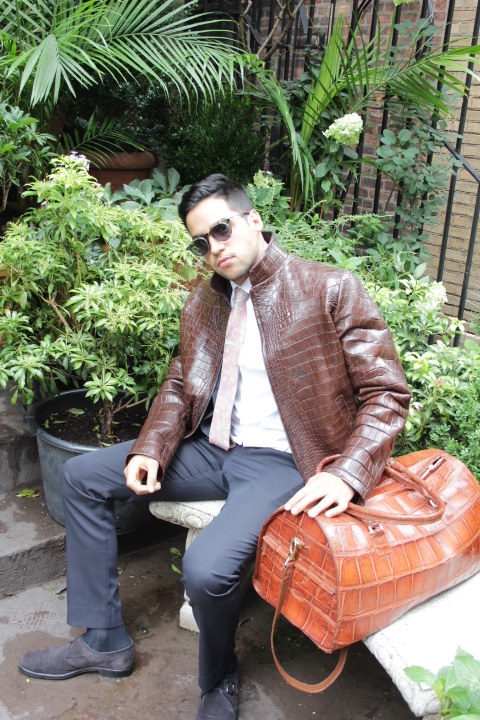 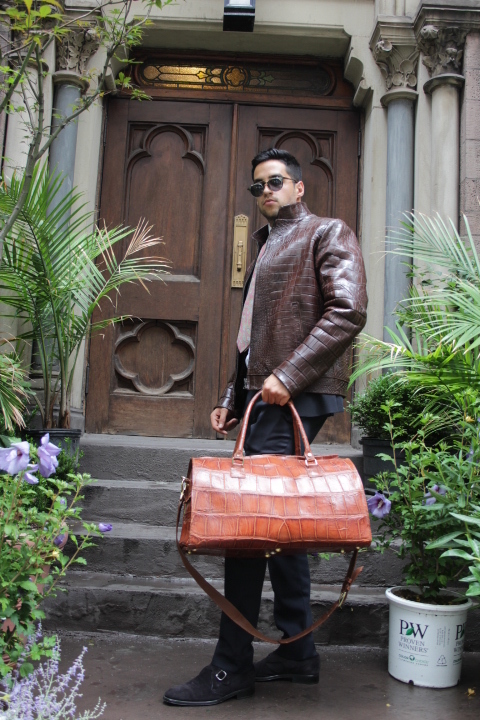 Rafael ‘s Designer Boutique uses the highest quality Alligator skins. 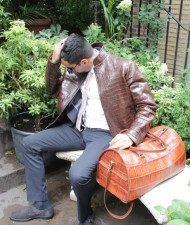 Alligator skins are beautiful exotic leather. 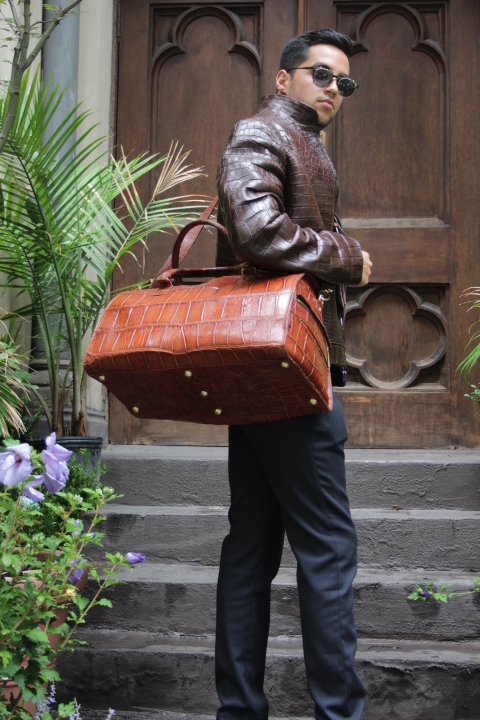 Get the exotic skin Jacket you have always wanted made especially for you! 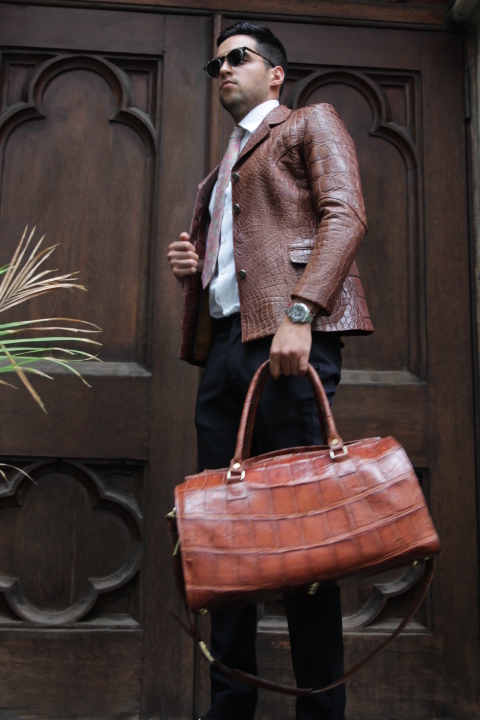 Our jacket are hand made of the best skins available on the market. We use old style techniques and tools to create our genuine, authentic merchandise. 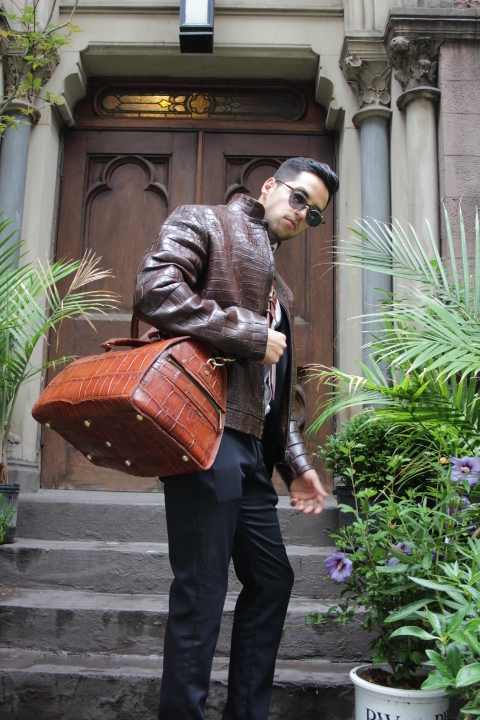 All merchandise is guaranteed New – all items are guaranteed 100% authentic.